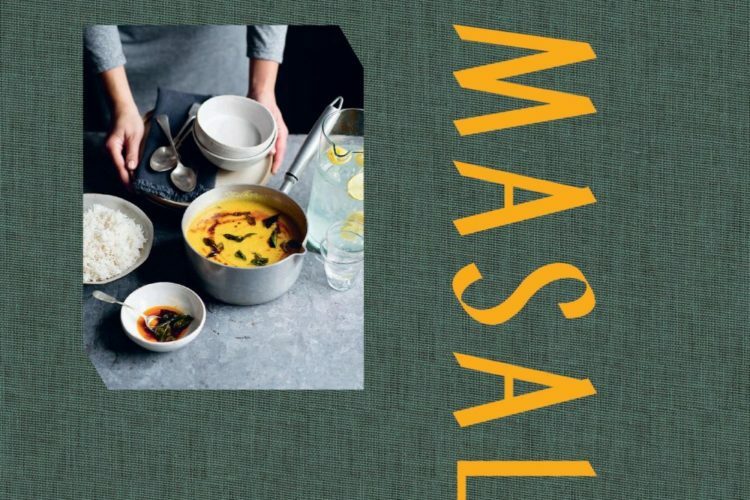 I’ve arrived in India to launch Masala: Indian Cooking for Modern Living. Come say hi at one of my events in Kolkata or Delhi. Plotting a little trip to Bangalore or Bombay later in the year too! Tasting India Symposium’s first monthly TIFFIN Talks event featuring an informal conversation and demo on Monday, January 21, at Noi, the bar at The Chanakya, from 7:00 p.m. to 8:30 p.m.